Thrower: Amongst the carrion on the field of Waterloo lay the body of Major Cholet. 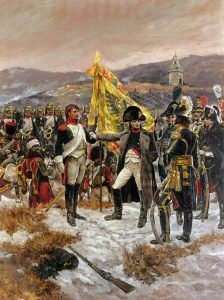 He was a favourite of Napoleon, having helped uncover a plot to assassinate the Emperor, but through ill luck, and an unfortunate penchant for duelling, he never managed to translate that favour into promotion to the highest echelons of the French army. Had things been different he might have been remembered as the hero of a famous French victory at Mont St Jean. Instead, his entrails are a feast for the crows. Still, at least this way he never had to suffer the ignominy of the world realising that he was named after a womble. 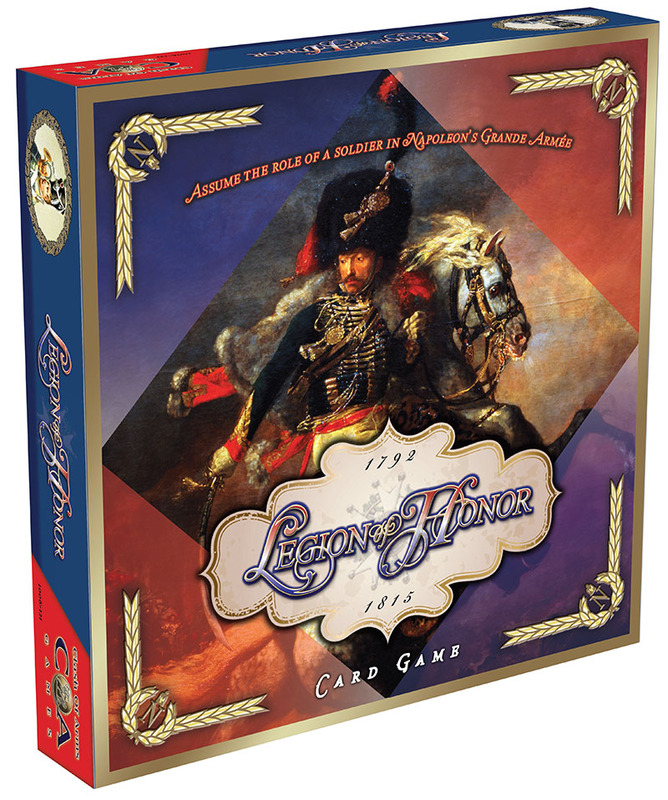 This is Legion of Honor, the card game of career soldiering in Napoleon’s Grand Armee. 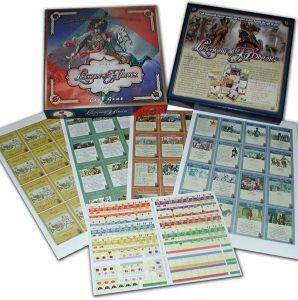 Except that really it’s more of a competitive role-playing, story-telling game with cards. Think Tales of the Arabian Nights, if you took away the Rocs and Sorcerers and replaced them with garrison duty and overbearing Sergeant-Majors. 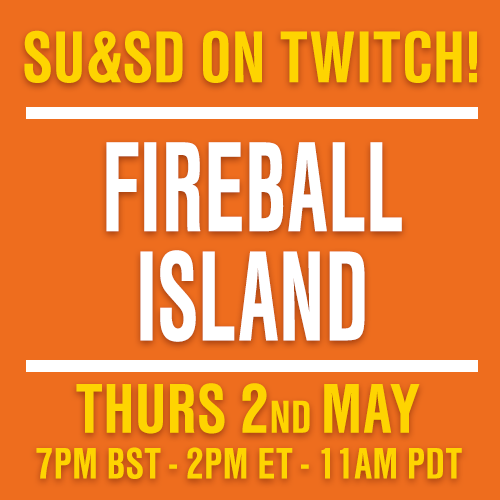 Like a garlic and gunpowder-smelling Arabian Nights, it’s also a game in which decision making plays a limited part in determining the winner. If your character survives all the way to Waterloo with nary a medal or a franc to his name, he can still win an instant victory by drawing one lucky card from the battle deck. And unlike Arabian Nights, this can happen after nine hours of play, instead of three. 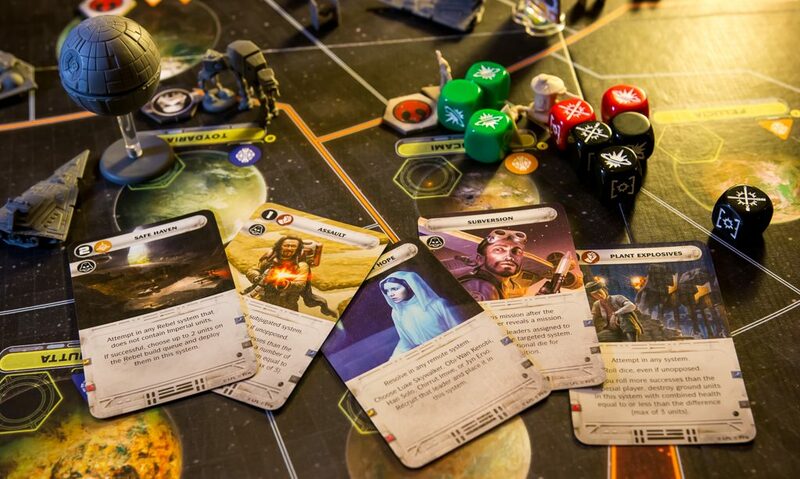 So if you dislike the idea of a nine-hour game that can be won by a lucky card in the final turn, walk away now. Still here? Good. If you’ve got the stomach for this fight, you’re in for a treat. Pour a chilled glass of Chablis, serve something in a rich garlic sauce, and settle down. The first combat you’ll face is the struggle with the incomprehensible rule book. This is not an especially complex game, but the rules go out of their way to make it look like one. They repeat themselves, lay things out in a meaningless order and devote inordinate amount of space to edges cases that will rarely happen. 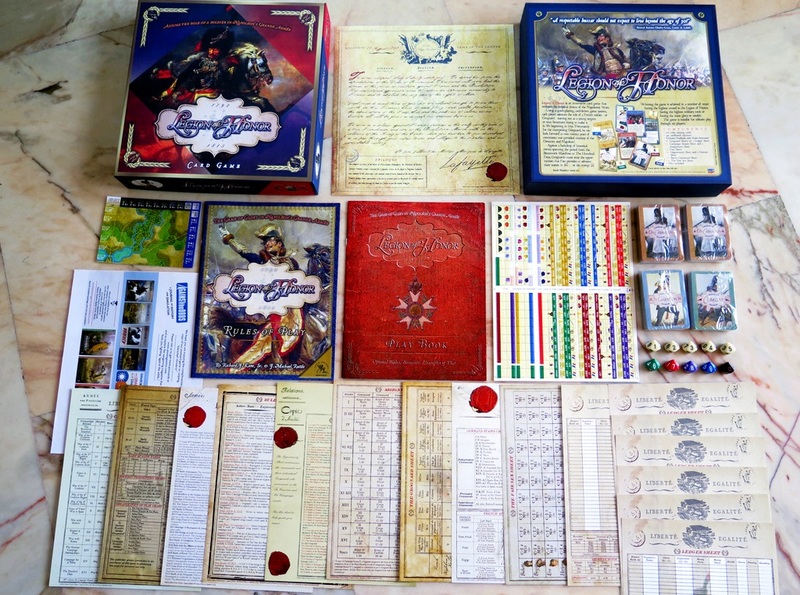 Steel yourself, read them, then download a decent play aid and advance onward unto glory! The core of the game is simple. You do a bit of bookkeeping and find out which command your character belongs to for the year. Then you grab the historical event cards for that campaign. 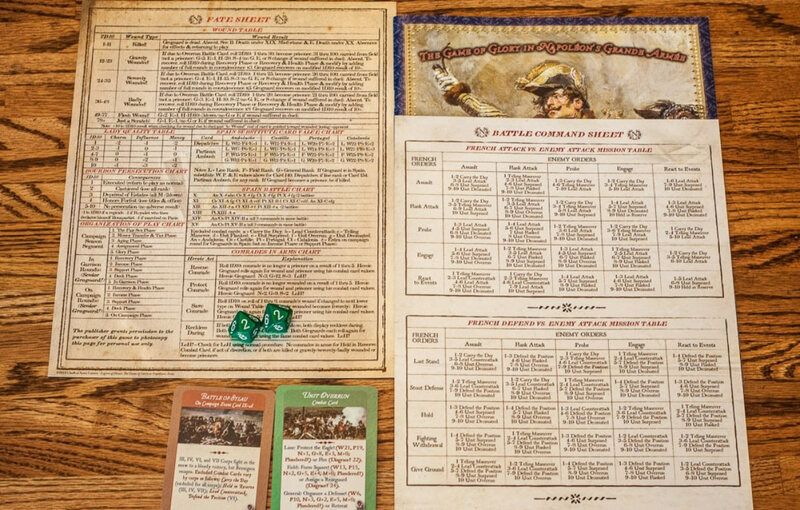 For each one, you shuffle in a handful of generic events like army audits or falling off your horse to make a small deck. 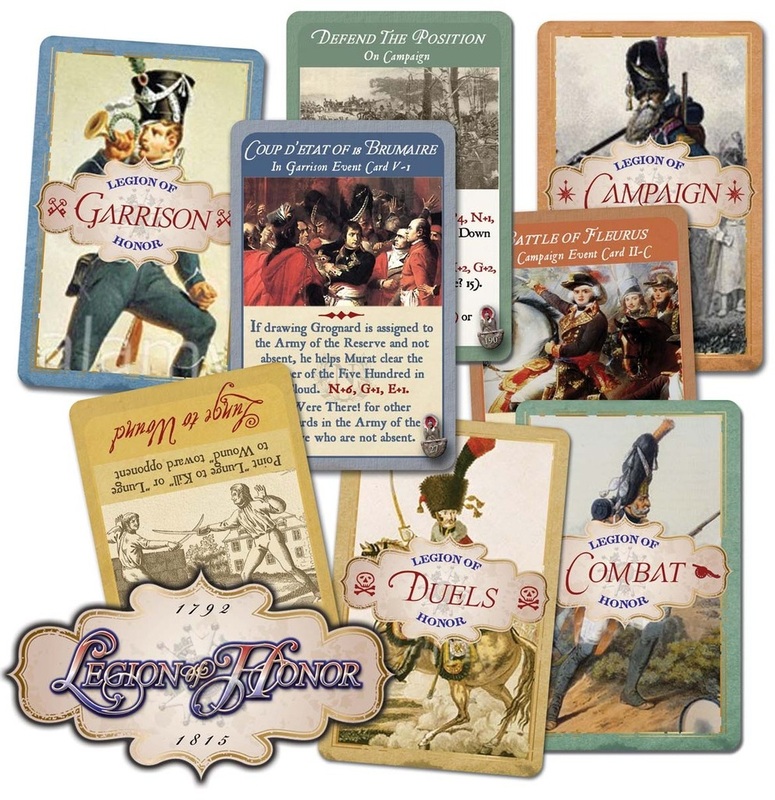 Then players draw cards one at a time and resolve them, resulting in a series of fictional events and one pivotal, historic one. Repeat this for the entire life of the French Republic. What sounds like a repetitive exercise in card-drawing somehow becomes a magical narrative of honor, glory and adventure. While he lived, Major Cholet was twice captured by the Austrians. First while defending his unit standard at the Battle of Jemappes, then while capturing the Danube bridge at Elchingen. He was wounded on a secretive mission into Baden to kidnap a distant member of the French royal family and spent a year in convalescence. Off the field he was invited to the marriage of Napoleon and Josephine and got involved in far too many duels. One, against a commoner who insulted the Emperor, was forgiven by the corps. The two fellow officers he shot dead over slights, one who called him a coward and the other who served him the wrong wine with under-cooked snails, were less easily dismissed. He kept his honour intact at the cost of his career. There is more. Much more. Charges against the enemy guns at Jena and Valmy. Riding with the scouts at the Battle of Rivoli. Medals and promotions. Conspiracies and corruption. Wives and mistresses. It’s a heady and unparalleled mixture of real and imaginary history. Of particular interest are the Etienne Gerard events. Gerard was the fictional hero of a series of short stories by Arthur Conan Doyle, a preening French Brigadier. Moments from the books are used to add colour to what might otherwise be a procession of historical events and soldierly duties. Sometimes he’s mixed up in an assassination attempt. Sometimes he’s carrying the Emperor’s secret papers. Always he’s entertaining. But Legion of Honour doesn’t have the flavour text of an Arkham Horror or a Tales of the Arabian Nights. 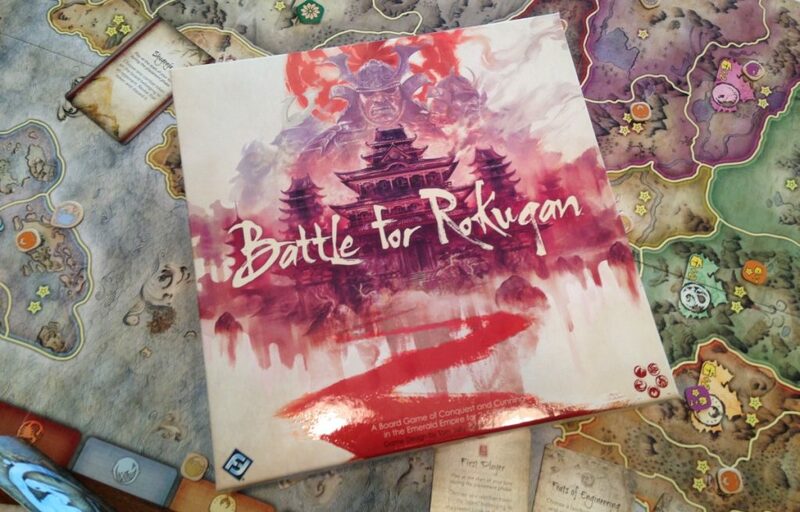 It provides the detail, but to get the colour you need a fertile imagination and at least three players. 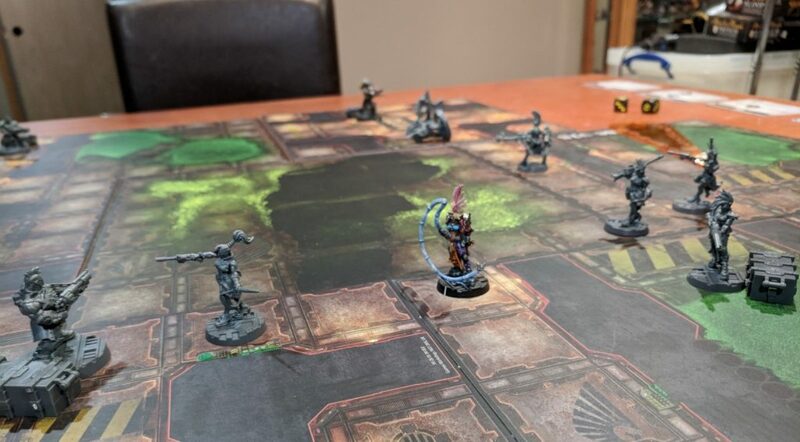 Much of the life comes from the interplay between characters, or what the rules call “lively banter between Grognards at the gaming table”. Many events are designed to facilitate this, such as horse races and drinking competitions. 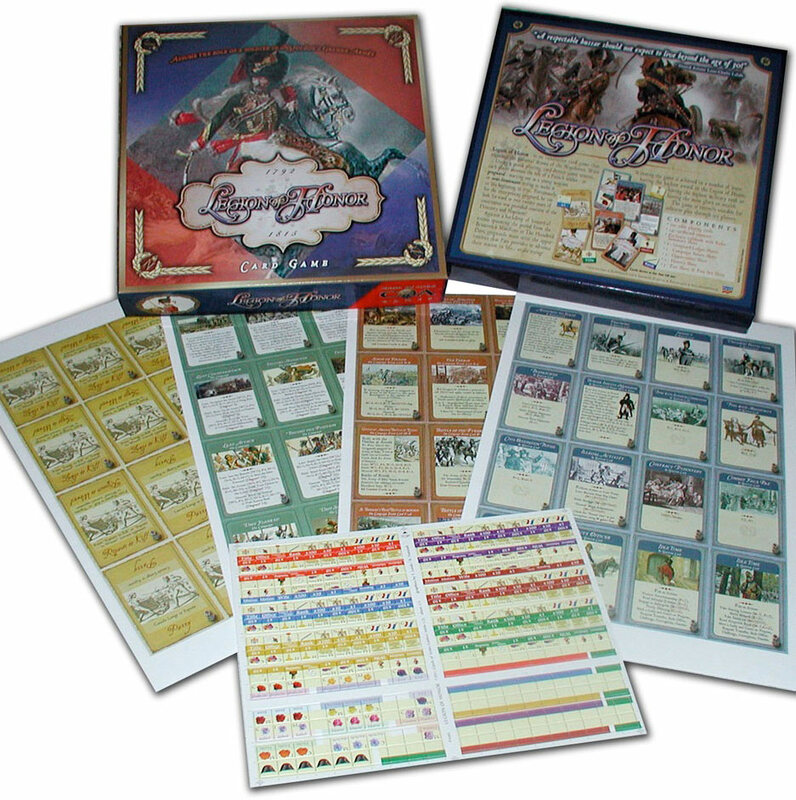 Multi-player is also where the game brings in meagre scraps of strategy. Most events are determined by the draw of a card or, if you’re lucky, a dice roll afterwards. Yet scheming career soldiers can do things like set up duels with their peers, or use their rank to interfere with requests for transfer or furlough. It’s rare that these rivalries have a major effect on the outcome. It’s rarer that they’re anything other than hilarious. But bobbing along in the stream of cardboard consciousness, you hardly care. Now and again there are moments when your choices can influence your fate. In battle you can be valorous, risking wounds and capture, or discrete, which sometimes risks disgrace. But the result is more a facsimile of having a hand in destiny than the real thing. In some ways it’s a shame that the game so much improved by additional players. It has the makings of an excellent solitaire game. Yet not only does it fall a bit flat solo, but it’s a bit odd that your lone soldier ends up embroiled in all the major events of revolutionary France. 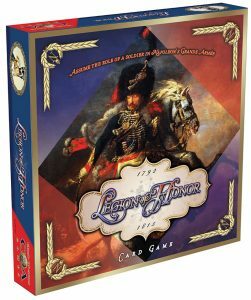 However you choose to play it, Legion of Honor offers one huge bulwark against its monolithic play time: it’s super easy to stop, pack up, and resume where you left off. Most of the detail is tracked on character sheets. So all you need to do is separate the cards in play from the discards and it all tucks neatly away, ready for you to resume your adventures the next time you assemble. What’s extraordinary about Legion of Honor is the way it breathes life into the moribund world of conflict simulation. Any old paper map wargame will let you re-tell events from the history books and switch things around to ask “what if”? Only Legion of Honour will tell you about soldiers are living, breathing beings with wants and desires on and off the field of battle. It’s like the difference between learning the dates of Viking invasions and learning that Vikings were rough, bearded men. Who came to plunder in dragon-headed warships and believed that heaven was an eternal drinking contest. Of course, in the translation, any idea that Legion of Honour is an actual simulation is irrevocably lost. But it retains an air of plausibility, a sense that this might have happened, even if we can never be sure it did. And like all the best historical fiction, when the past becomes so personal, do we really care about whether the details are true?